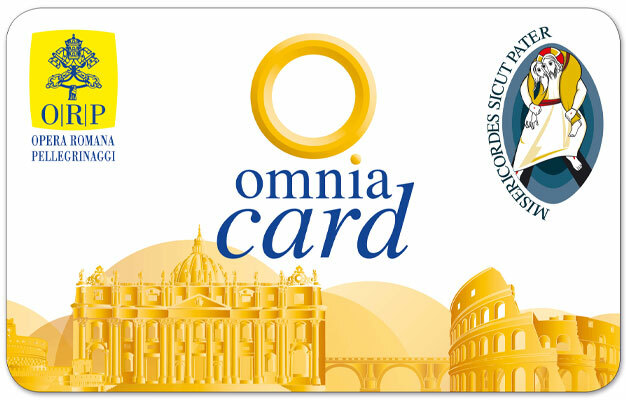 The Vatican and Rome Pass gives you access to the best of Rome with one card! Buy your Vatican and Rome Pass from home and get free access to Vatican City, a 3-day ticket for the Hop-On Hop-Off sightseeing buses and tickets to two top attractions of your own choice in Rome. With your Vatican and Rome pass you'll get free entry to Vatican City, including the Vatican Museums & The Sistine Chapel and St Peter's Basilica. In addition, you get fast track entry to the Vatican City sights, which will save you hours during peak season. Shortly after your booking is complete your e-ticket will be sent directly to your email, just print it out and bring it with you to the Opera Romana Pellegrinaggi office, where you need to exchange it for your Vatican and Rome Pass.